When it comes to holiday plans, making sure that you are booking at the best possible time is never easy. 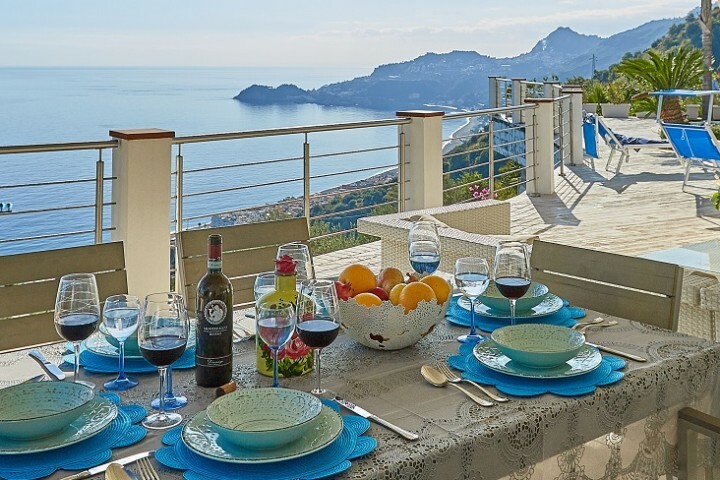 A recent article on AOL Travel includes general advice from us on the benefits of booking early, plus plenty of other helpful tips, but based on bookings during recent years and customer feedback, these are a few of the villas in Sicily which we expect to get snapped up ahead of the rest. 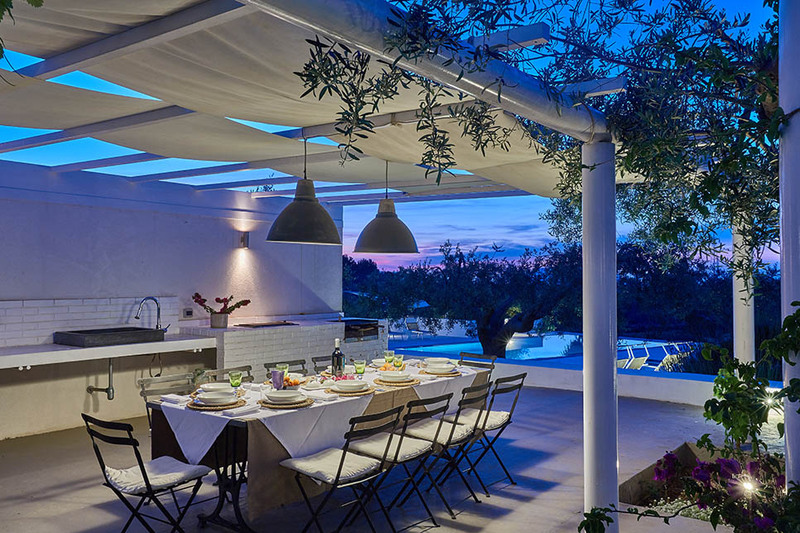 Villa Dioscuri looks out over the Tyrrhenian coast from a spectacular dining terrace and magnificent infinity pool. Inside, there is ample space for everyone, with a spacious open-plan living area and five bedrooms and bathrooms. 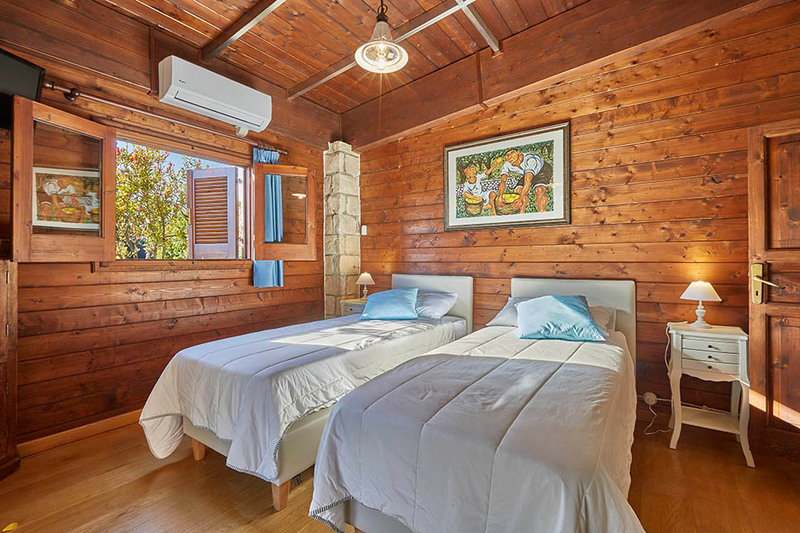 Le Case di Cornino comprises two extremely affordable villas (sleeps 7 and 4) which can be booked together or separately. 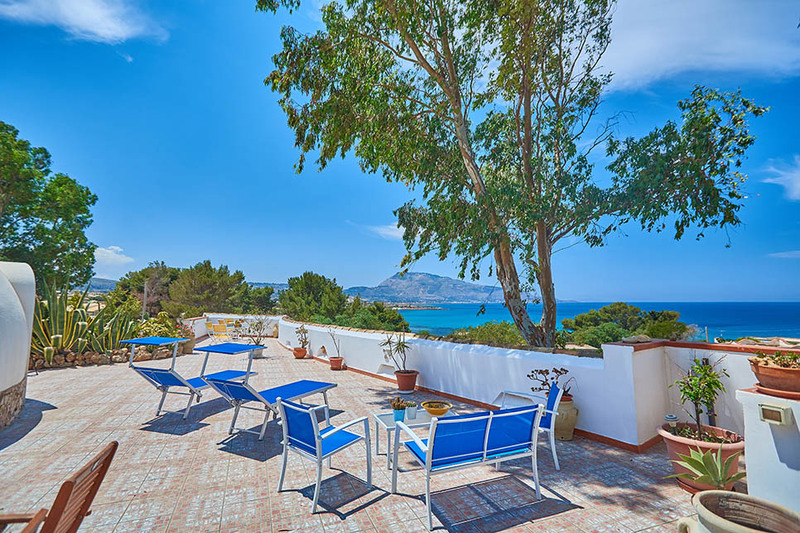 Just 200m from the beach and within walking distance to local restaurants, the villas are also popular with walkers thanks to their proximity to Monte Cofano and the Zingaro Nature Reserve. Our advice to families is to book early if you want the twin luxury of a private pool and a nearby beach. Casa del Carrubo (sleeps 5) is an exceptional property, with a fabulous garden with pool and jacuzzi, situated just 1km from the gorgeous Lido di Noto beach. Gather your closest friends and bookmark a weekend next spring for a week of designer living in very stylish surroundings. Casa Turi is a stunning, contemporary villa, situated in the heart of an olive grove, close to Trabia in northern Sicily. 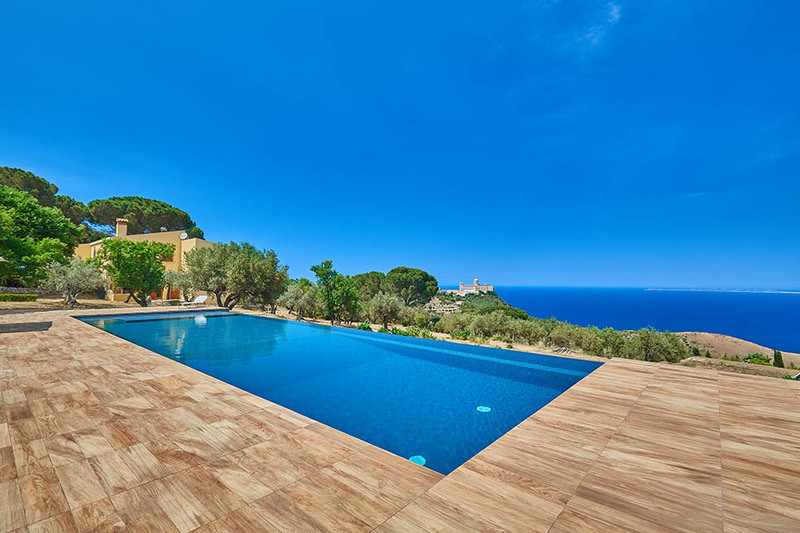 Palermo, Monreale and Cefalù are on your doorstep but the chances are you will not want to move too far from the spectacular pool and garden.